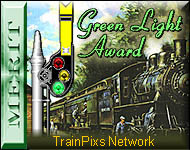 Here are the awards that that the TrainPixs Network has won. Copyright © 1998-2013. 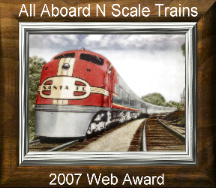 TrainPixs Network. All rights reserved. All other photos have been used with permission and are property of its owner.